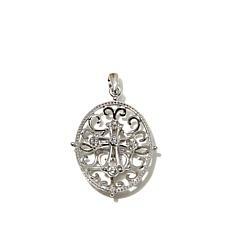 Michael Anthony Jewelry® Sterling Silver Oval Filigree Crystal Cross Pendant Stunning from the front as well as the back, this delightful oval filigree pendant is adorned with a beautiful cross. 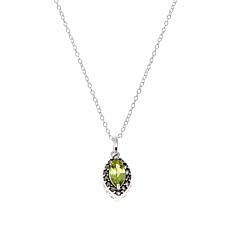 Wear it as a testament to your faith. 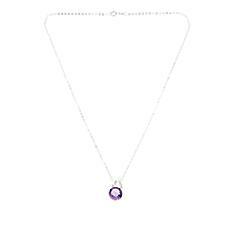 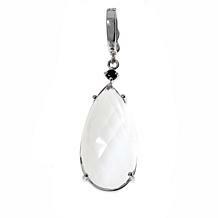 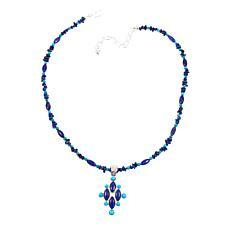 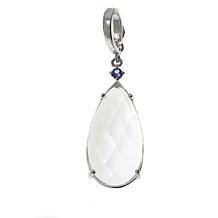 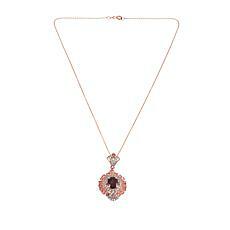 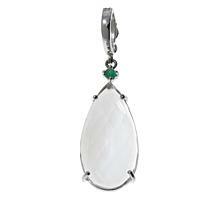 The lovely crystals add a splash of style to this pretty pendant. 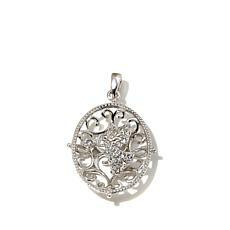 Michael Anthony Jewelry® Sterling Silver Oval Filigree Crystal Angel Pendant Stunning from the front as well as the back, this delightful oval filigree pendant is adorned with a beautiful angel. 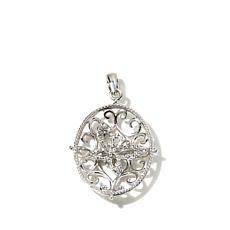 Wear it as a testament to your faith. 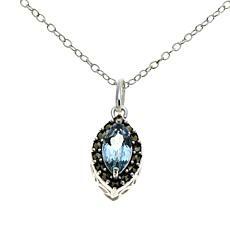 The lovely crystals add a splash of style to this pretty pendant.